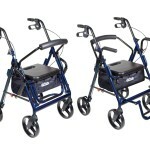 5 Rollator Accessories That Make Your Life Easier! 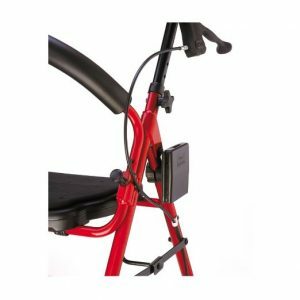 Whether you use a walker, wheelchair or rollator, having the best rollator accessories can make getting around much easier. 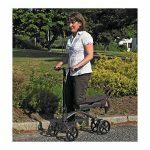 There are things you need or want when you’re out and about but it’s not always easy or convenient to try to tote everything you need with you, when you’re using a rollator. 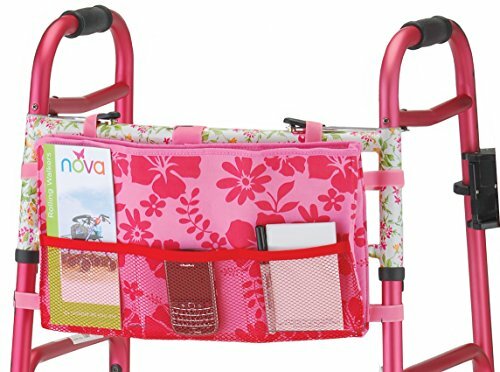 Having your hands free to push your walker or rollator doesn’t always leave you the freedom to carry a drink or other necessities with you. 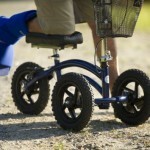 Now you can, when you get one of these 5 awesome rollator accessories. Lighting can be an issue in many different places and situations, including around your own home. With the Drive Medical Light and Go Mobility Light, you can have extra light with you wherever you go and whenever you need it. Stay safe and reduce the risk of slips and falls by lighting your pathway or room, or for any other reason you need a little extra light. With only two hands, how do you take your drink with you when your hands are busy pushing a walker, wheelchair or rollator? 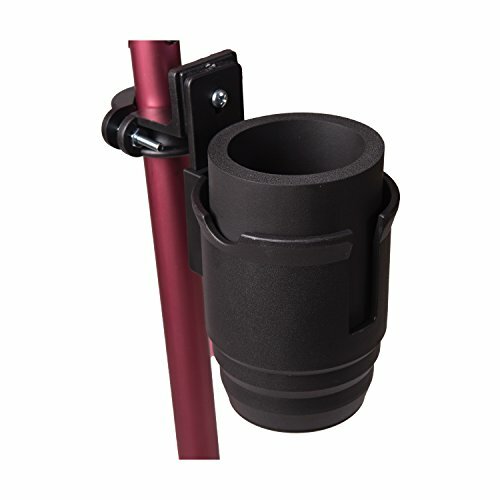 Without the proper accessory, you can’t unless you have someone to carry it for you, or you can get a beverage cup holder. The Duro-Med Universal Cup Holder lets you take your beverage with you on your outings, easily and conveniently. Stay hydrated wherever you go when you can conveniently bring your drink with you on outings, to the doctor’s office, even from room-to-room at home. 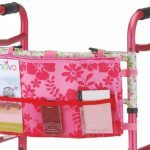 This is a great accessory for your walker, wheelchair and rollator that everyone who needs a hands-free drink holder should have. Spills and splashes are part of trying to carry a drink with you when you’re using your rollator unless you have the right accessory to safely carry your drinks. 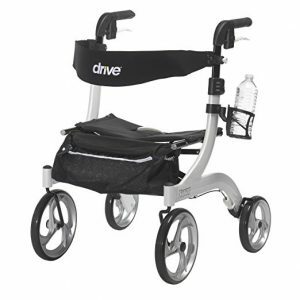 With the Drive Medical Nitro Rollator Cup Holder, you can attach the drink holder to any of the Nitro rollator family products and swivels to keep your drink level and secure. 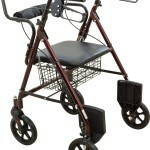 Carrying objects with you while using a mobility aid is difficult. 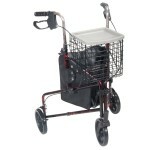 Whether around your home or out and about, walking aids make it difficult to hold the objects you need with you. Reading glasses, books, medications or any other lightweight objects are cumbersome to carry. The Nova walking pouch makes toting your belongings around with you easy when you use your rollator. 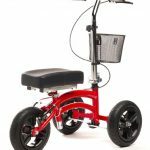 Having the best rollator accessories for your walking aid is important so that you have what you need and want with you all the time. 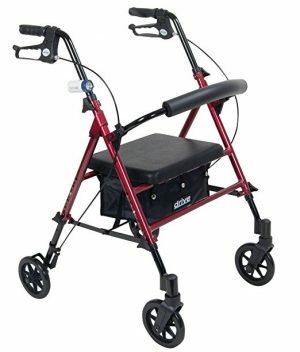 There’s no reason to be inconvenienced when you need to use a walking aid by leaving what you need, behind when you can purchase the best accessories for your walker, wheelchair or rollator to take what you need, with you.